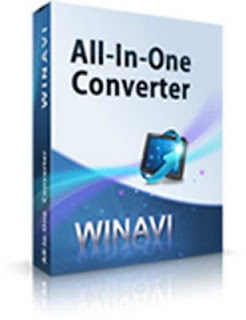 All In One Converter Free Download Latest Version Setup for windows. 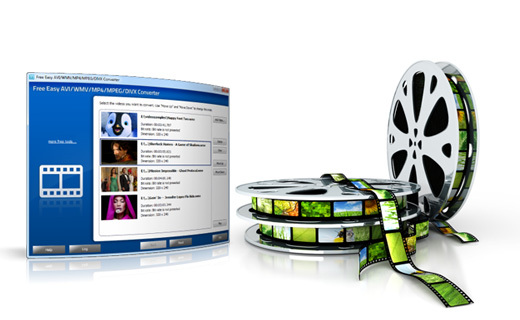 Convert any audio video file to any format easily. It supports a lot of file formats. 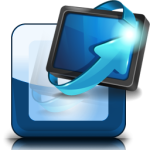 If you want to convert files into the format that your devices support all you need to do is to try your hands on All In One Converter. Now a days life has become so far that people don’t have time. People want to do there desired tasks in quick time. So they prefer to get the tools that accomplish their tasks in a quick and efficient manner. All In One Converter converts the files rapidly. It is world’s fastest converter that converts media files in a blink of eye. They say that the tool convert a 4G DVD movie within 10 minutes and and whole set of TV series (containing 20 episodes) within an hour. COOL isn’t it? 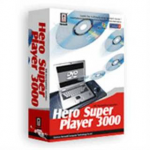 All In One Converter can convert almost famous formats like MPG, AVI, MP3, MP4, ACC, FLV and lot more. Using this tool is very easy an it does not require a doctorate degree to convert your desired media files. The installation process is very simple and it does not ask any “IQ” questions during installation. For converting media files all you need to do is to add the desired file into the converter than select the required format and press the convert button. That’s it. On a conclusive note we can say that All In One Converter is the most appropriate tool for the conversion of all sorts of media files. Below are some noticeable features which you’ll experience after All In One Converter free download. Can convert in almost all popular formats. Before you start All In One Converter free download, make sure your PC meets minimum system requirements. 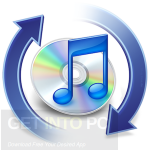 Click on below button to start All In One Converter Free Download. 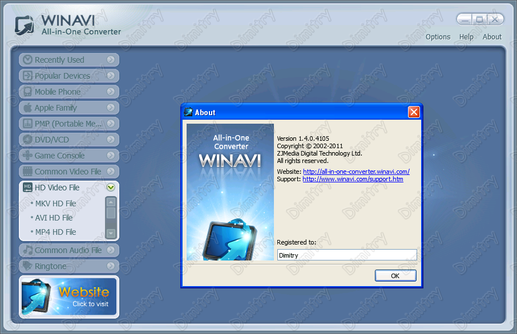 This is complete offline installer and standalone setup for All In One Converter. This would be compatible with both 32 bit and 64 bit windows.